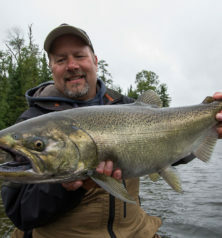 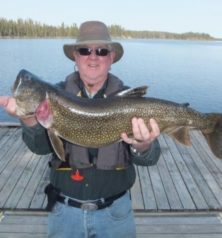 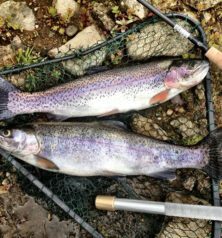 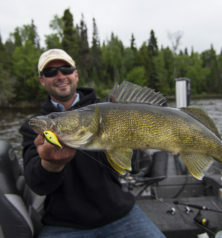 Superior Country has Ontario’s prime fishing locations. 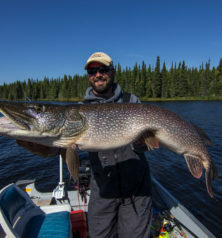 From trophy fly-in fishing to some of the most remote fishing locations to the shores on the shoulders of the TransCanada highway. 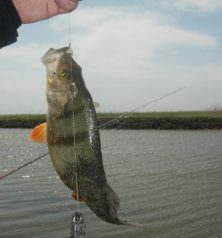 A multitude of species of recreational angled fish inhabit our waters. 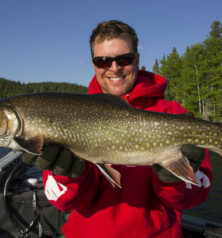 From the much sought after Walley to the elusive Brook Trout and monstrous Lake Trout. 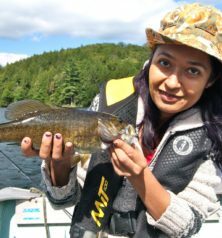 On the beaten path and off, opportunities abound!